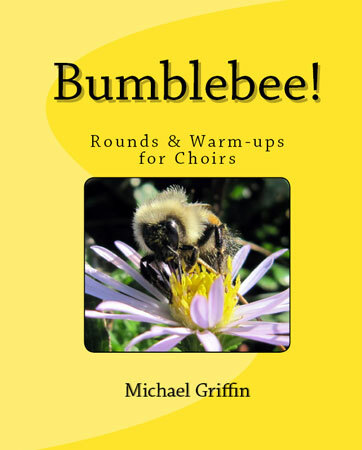 Bumblebee: Rounds & Warm-ups for Choirs is more than just a collection of 130 choir exercises including 50 rounds. Michael Griffin, who has taught and consulted throughout the world, shares timeless wisdom to help you get your choir into shape. Included are new ideas and extensions on some of the well-known warm-ups backed with clear explanations. Singing pedagogy and vocal physiology along with useful vocal examples are combined to make this a must-have resource for singing teachers and choral conductors.